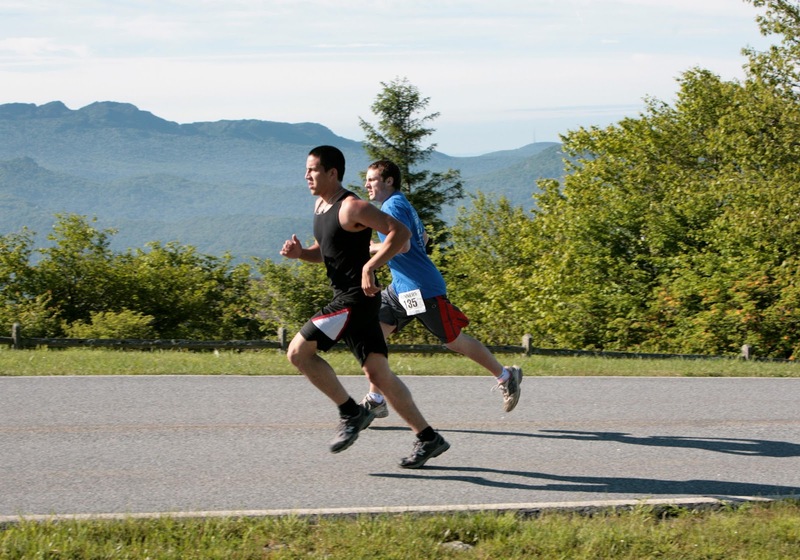 Cool temperatures and a warm welcome await runners June 8-10 as the Town of Beech Mountain hosts its fifth annual "A Cool 5" race weekend. The weekend's centerpiece is a 5-mile race on Saturday, June 9. The race is run atelevations above 5,000 feet, traversing the highest points on Beech Mountain. "There is nothing else like it on the East Coast," says race director Daniel Scagnelli of the Beech Mountain Parks & Recreation Department. "The road course opens up great vistas and the scenery is amazing. You'll see Mount Mitchell, Grandfather Mountain and even the yellow brick road at the old Land of Oz theme park." The 5-miler has a companion event, a 1.5-mile fun run/walk. Both start at 9 a.m. and are followed by lunch and massages for participants. Runners age 21 and up receive two post-race complimentary beverages. There's also a pub crawl (with transportation provided) from 4-10 p.m. Saturday on Beech Mountain. Race weekend festivities kick off Friday evening at 5:30 p.m. with a pasta dinner featuring guest speaker Lee Zohlman of Miami. Zohlman is one of the top endurance multi-sport coaches in the United States. Sunday morning, there's a recovery yoga session at 10 a.m. and recovery hike at 11 a.m.
Race participants and their families are encouraged to take advantage of special lodging rates available throughout the weekend. A Cool 5 entry fee for adults is $25 through May 6; and $30 from May 7 until race day. Race day registration is $35. Children 13 and under may register at any time for $20. Entry fees include a t-shirt, post-race meal, goodie bag, beverages and admission to the pub crawl. Strollers are allowed in both races, while the fun run is pet-friendly. There will also be a supervised children's play village during the race. For info, call (828) 387-3003, or go online to: www.ACool5.com.